When it comes to running a blog or website, one of the toughest things to do is to keep adding content on a regular basis. 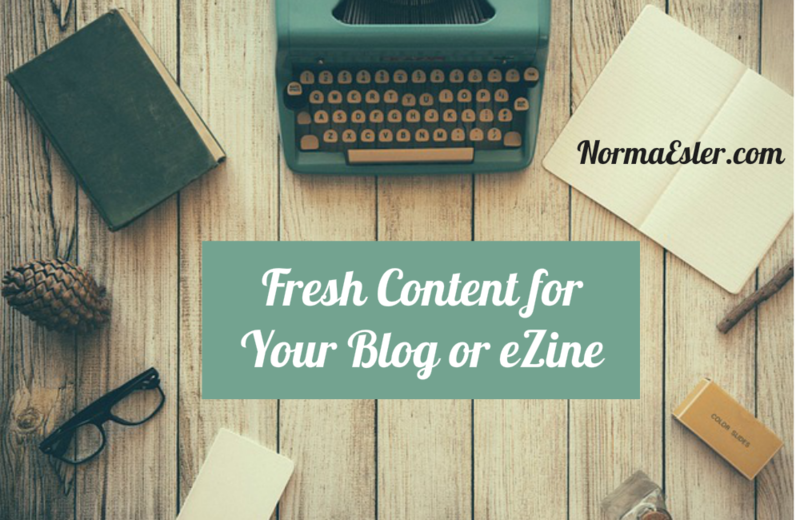 There are basically three options for providing fresh content for your blog. The best content for your blog is likely going to be the content you write yourself. You want your blog or website to reflect who you are, your views, and your unique style. This can be rather time consuming, especially if your content needs to be up-to-date and well-researched. As an alternative to writing yourself, you can hire someone to write your articles. While the best writers will often charge top dollar, making this a pricey option, it is still possible to hire a ghostwriter fairly cheaply. Look to sites like fiverr.com and upwork.com (formerly oDesk) to find people who are willing to do the job for you at a low price. As with anything else, though, be careful! You tend to get what you pay for, so do your due diligence to help ensure you end up with a quality product. PLR is a great option for busy bloggers who want to get a steady supply of content out there but have limited time and resources. When you purchase articles or videos as PLR, Private Label Rights, you buy the rights to use them as your own. You can edit such material and claim it as your own work. The best thing about PLR is that it is available at a comparatively low cost. Because PLR providers sell to many people, they can sell PLR materials very cheaply. The downside of this is that other buyers are taking advantage of the same content. Thankfully, there is an easy way around this. In order to ensure that your PLR articles are unique, take some time to edit and personalize them. Add your own introduction and conclusion, and rewrite your PLR to put the ideas into your own words. For a fraction of the time and money, you now have a blog article that is uniquely yours and ready to entertain and instruct your readers. HomeFreePLR provides quality, fresh content for your blog or website. Visit HomeFreePLR.com to find just what you need!